ROBERT MARAWA BAGS 2 LIBERTY RADIO AWARDS! The Liberty Awards took place last night and sports journalist Robert Marawa won big and is adding two more awards to his collection. 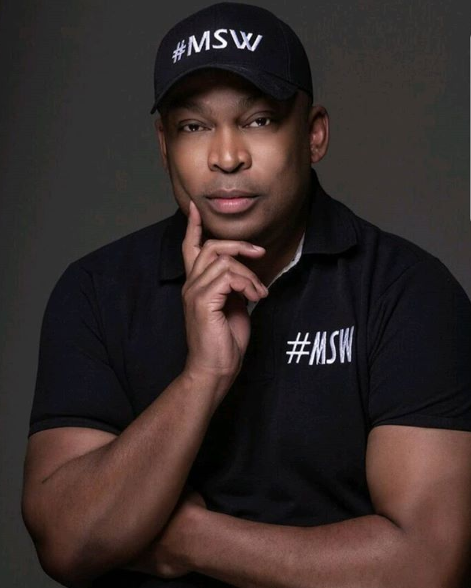 The Television and Radio personality has been honoured as the best Sports Presenter and for Best Sports Show for his show Marawa Sports Worldwide. The Metro FM and Radio 2000 presenter rejoined the SABC in the middle of last year after leaving the public broadcaster under controversial circumstances. Beverly Maphangwa, who produces the Marawa Sport Worldwide show, lost out to 947 Breakfast Club producer Khetha Mkhize. Lesedi FM's Monate Breakfast Show, which airs from 6.30am to 9am, was awarded the best breakfast show award. An Afrikaans community radio station based in Welkom, Free State, grabbed the most loyal listeners award. God is great. Back for only 8 months on Radio. You the BOSSES who listen to the Show have been my strength!! The rest....we will leave for another day! !